Are you a mom or wanting to be one? Want peace and connection to your body? Looking for self care supported by women? Maha Mama Urban Retreats will offer you the space to let go of the daily grind. We love our babies but we cannot care for them without caring for ourselves. 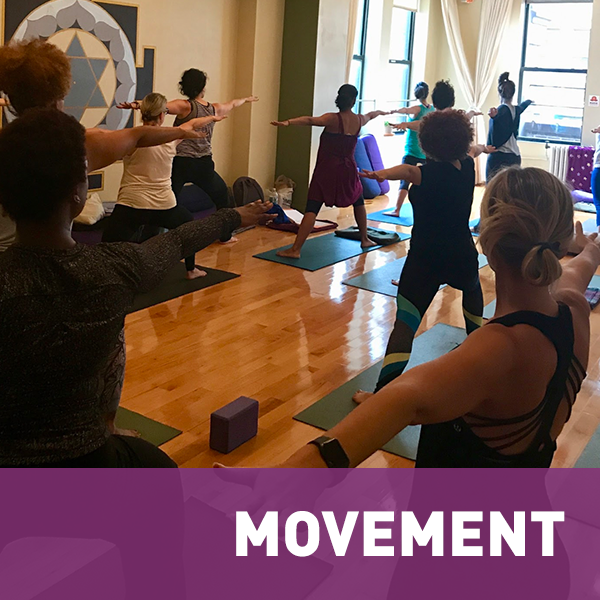 This intimate home settings will give you tips for radical self care that will help maintain equilibrium and ensure continued growth both personally and professionally. Maha Mama Urban Retreat is divinely inspired to serve the mother in any stage. If we do not have energy, then being a mom can be a drag. We did this to have fun! Kids welcome in our daily movement. We are what we eat. Let’s find solutions to preparing meals, digestion, fermentation, nutrients, sneaking in veggies, mindful eating and everything in between. 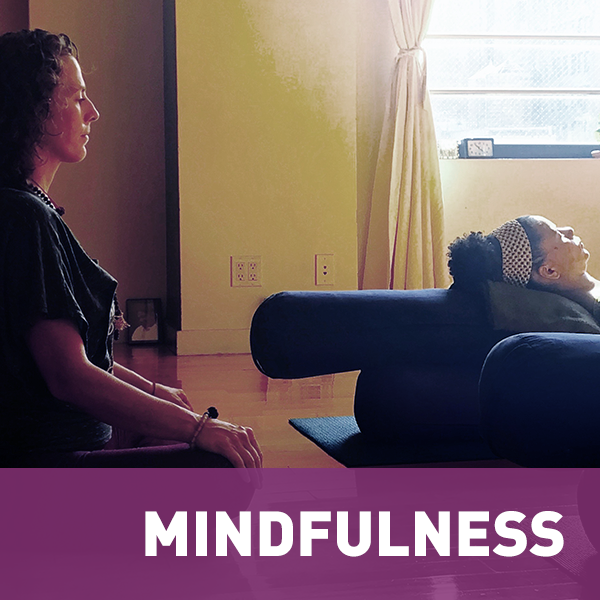 While eating, doing housework or playing on the playground, mindfulness is a way to tune in to your needs. Each technique brings you closer to your family, community and yourself. under the guidance of Krissy. Every circle, every experience is different." This rate includes 3 monthly gatherings on Zoom to continue your connection and growth plus a 32 oz jar of nutrient packed vegetables to bring home. Email mahamama108@gmail.com to grab your spot!